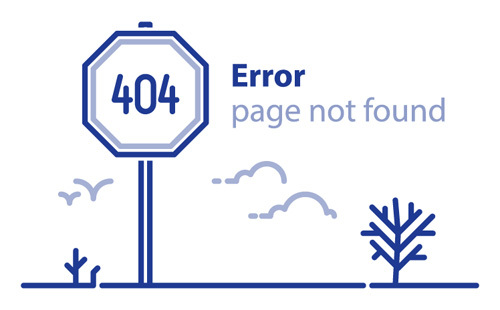 Oops, the page you were looking for cannot be found. Get in touch for a free demo. Copyright © 2019 Harrison Assessments International, Ltd.